We just felt like spoiling you today, thats all. Second, we have a discount code for your tickets purchased here! 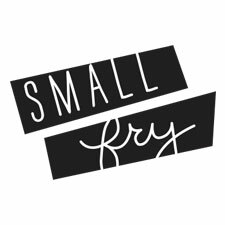 You can ALL use coupon code “Smallfry2” on your already lower price tickets. Tell your friends, come one come all! 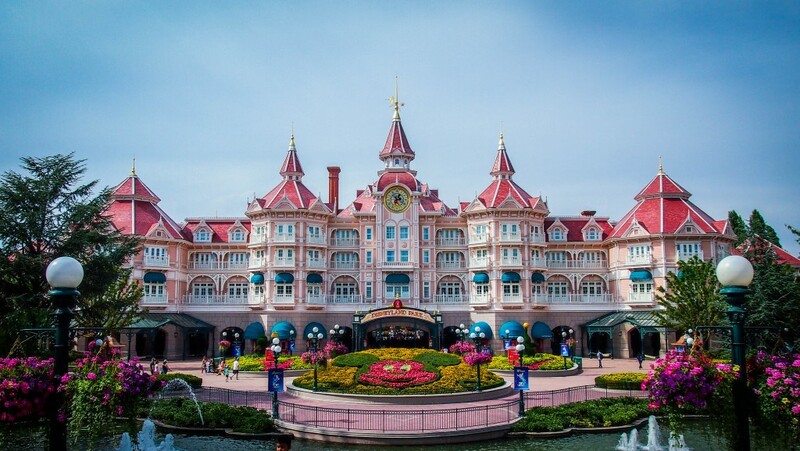 Park Savers have lowered their prices on both Disneyland and Walt Disney World tickets, so now is the time to buy for any upcoming trip in 2016! Get on it! We’ll see you there! This contest would be a dream come true! When I try to pin the image to Pinterest, it says it is not a valid image and will not let me pin. Please help! I tried for 30 minutes to pin the image to Pinterest and it wouldn’t allow it (says it was not a valid image). I then accidentally pinned a picture of Jenna doing her hair from the last post! 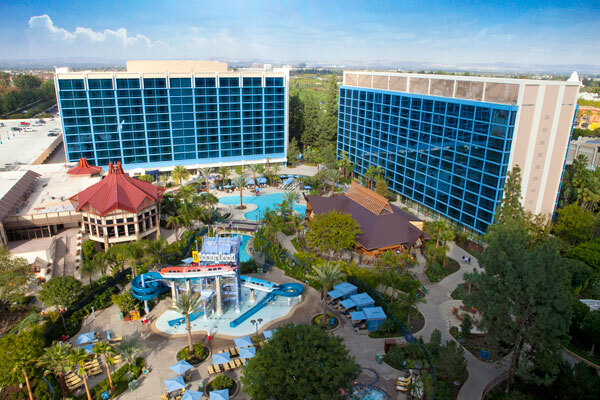 Gosh I hope it counts, it would be a dream come true to take my two kiddos to the Disneyland hotel, especailly with a baby for easy naps! Thanks so much! Love all the contest you guys do for us Mamas! PS…had some issues with Pinning, but hope it went through right. Oh wow how FABULOUS! Thanks for the chance. would love to win this ! Thank you for the opportunity. I would love to win this for our upcoming trip out west! The code is for $2 off?